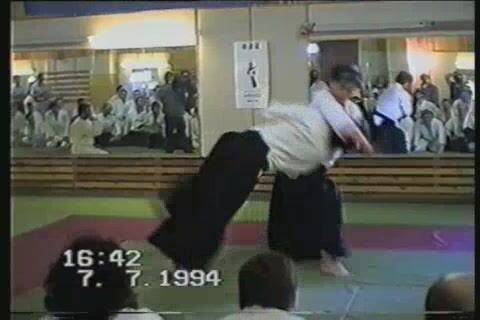 In the section “Video-films” we place data which are not closely connected with aikido. 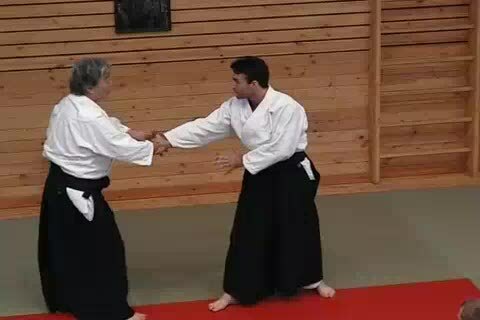 These are films about vivid and strong persons whose example can be interesting for all people, not only aikidokas. We invite you to watch a new film dedicated to the art of Konstantin Kundyshev (in Russian).